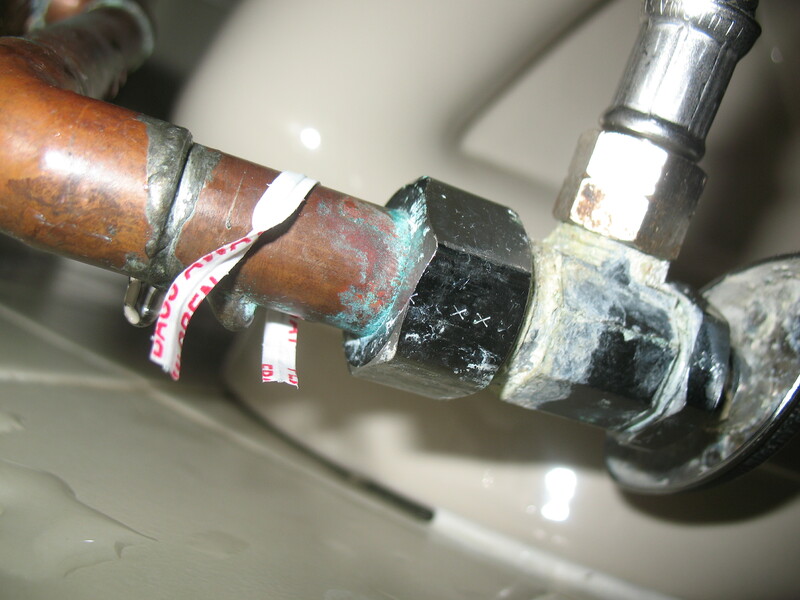 Shut-Offs are important when needing to turn off a source of water or gas. Leaving for an extended vacation is a time you would use your shut-off valve. Having all shut-offs work at the time of matter is crucial. Most don’t work as they age. new shut-offs should be installed periodically.